Our subscribers trust SEAA to inform, educate, and promote the steel construction industry. 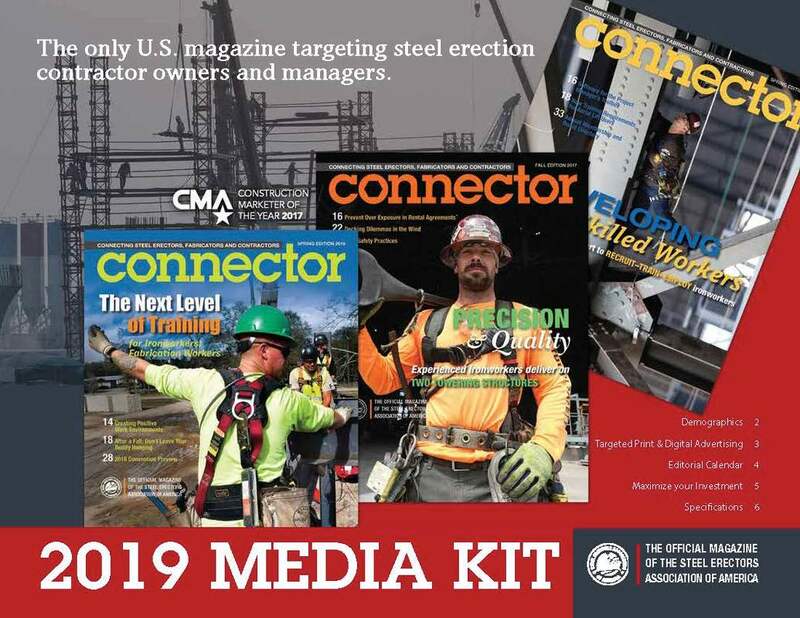 SEAA publishes Connector magazine quarterly with content focusing on the relationship between GC, Fabricator, and Erector. 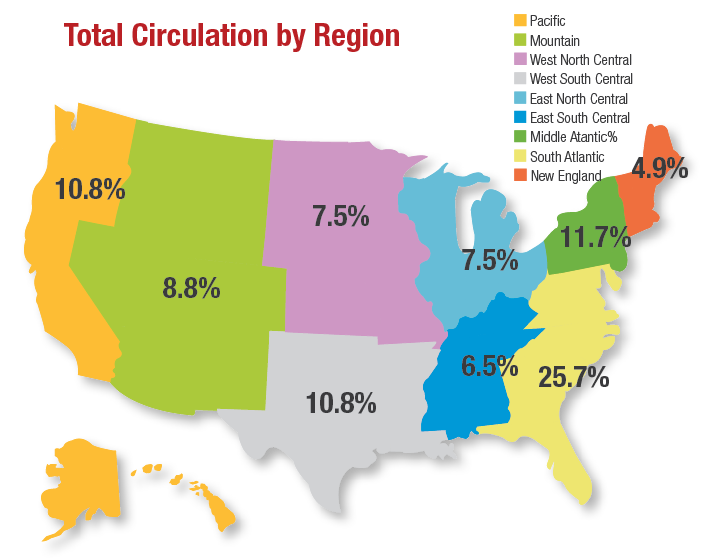 In addition, two email newsletters produced six times per year each deliver association and member news, industry reports, and safety updates. Read CONNECTOR Digital Issue here! Featuring association and member news, industry reports, safety updates, and more. Identifies work site hazards and proposes best practices for prevention. Produced in cooperation with SEAA’s Safety Committee.